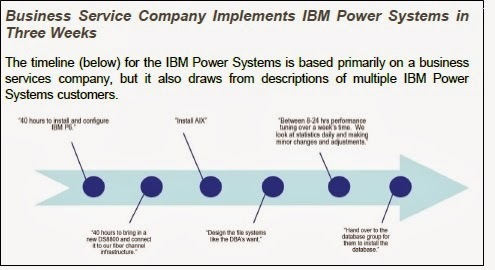 The FactPoint Group is a Silicon Valley-based research, and consulting firm that is dedicated to the business improvement of its clients.Factpoint Group has conducted survey for Exadata vs IBM Power system with the help of customers as well as technical team who are using these systems. 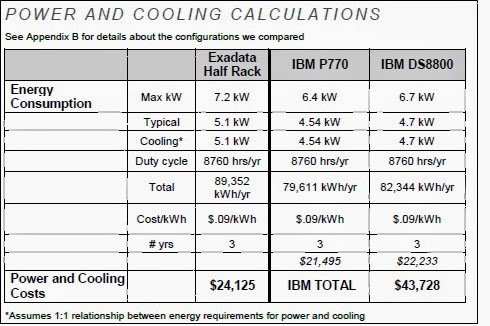 Operations and maintenance costs for three years. 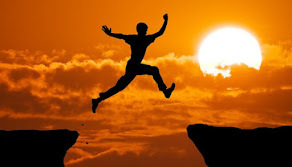 Below are the major points which were included in the research. 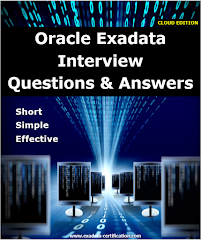 As per research Oracle Exadata require 59% fewer man-hours than the traditional IBM system. 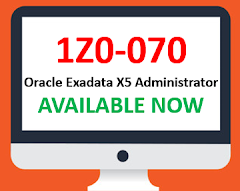 Implementation of Exadata can be completed within one week where IBM system requires 3 week for implementation. 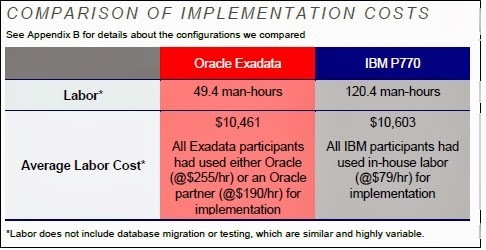 Exadata requires 40% fewer man-hours than IBM system for operation and maintenance. 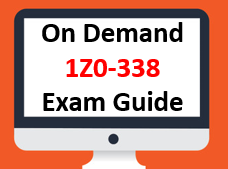 It includes one-time cost of purchasing hardware and software. 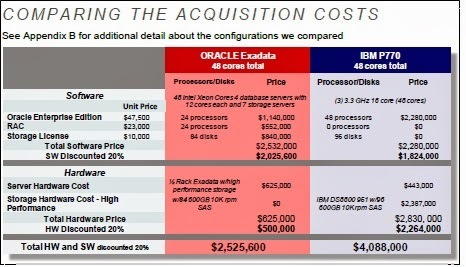 Almost 40% less cost of Exadata than the IBM system. 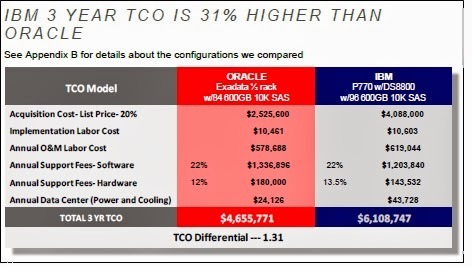 Exadata TCO is 31% lesser than IBM system.